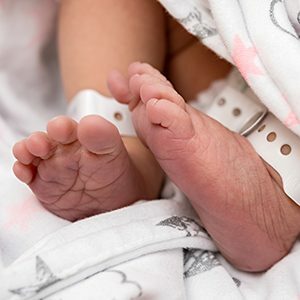 Maternity gowns are supplied but you are welcome to supply your own if you prefer. 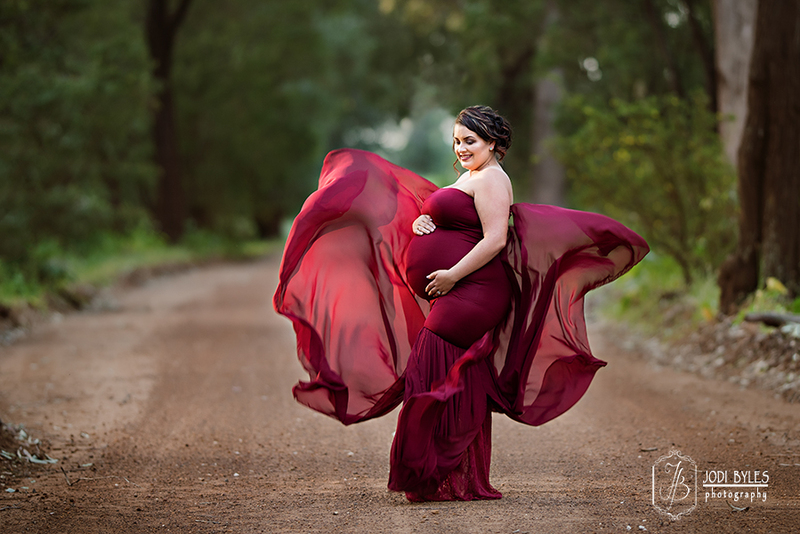 Someone quoted the words, “Pregnancy is the happiest excuse for feeling like crap.” But you’re still beautiful. 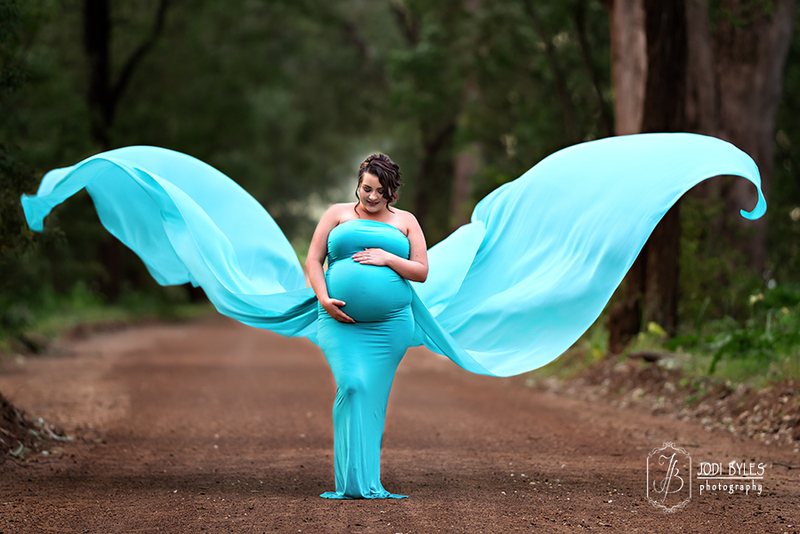 Maternity photography captures forever the memories that can tend to be forgotten after the birth of your little bundle of joy. Life gets busy. Very busy. Very quickly. 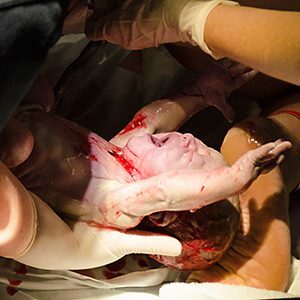 Don’t miss this precious moment. 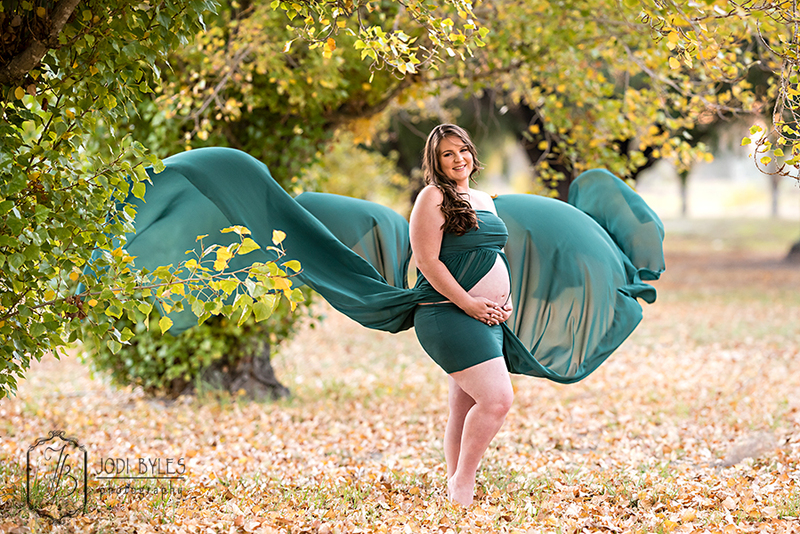 With your choice of studio photography available or at a location in Bunbury, Busselton or around our beautiful South West of your choosing, your maternity photos taken by Jodi Byles Photography will make you smile time and time again as you look back while your little one grows. 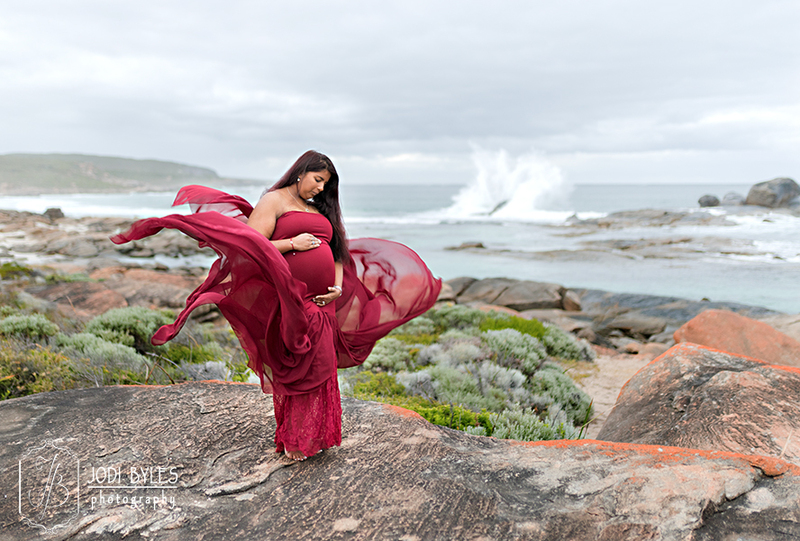 Taken at the 30-34 week mark of your pregnancy, maternity photography captures the excitement and beauty of the build-up of the last few weeks prior to being able to meet the one hiding behind the veil. 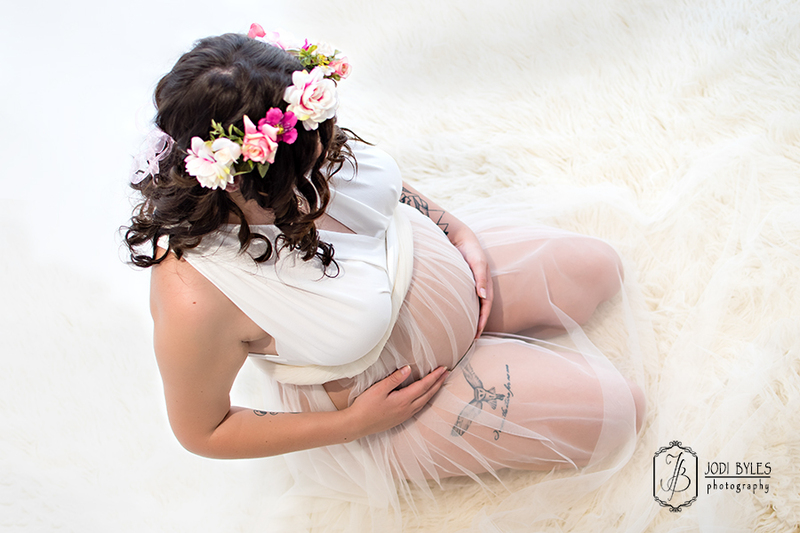 Milk Baths are a creative way to capture your maternity memories and Jodi Byles Photography is more than happy to accommodate your creativity. 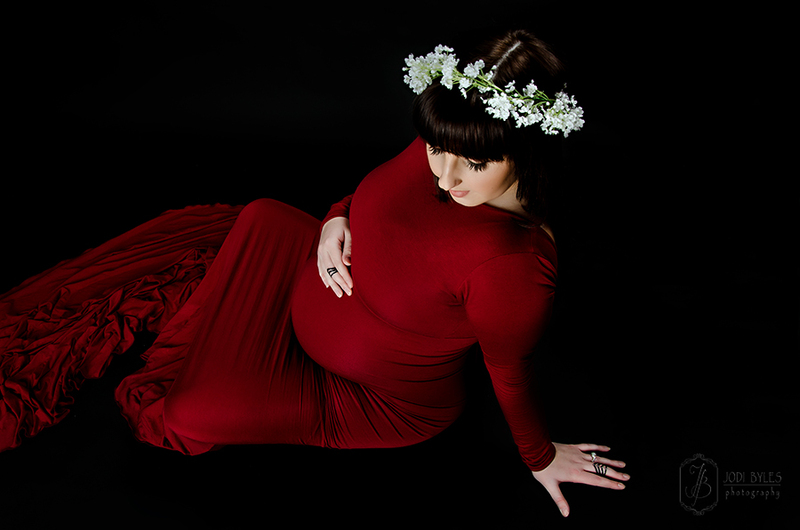 These would usually be shot at your home and can have stunning photographic results as the Maternity Gallery page shows. 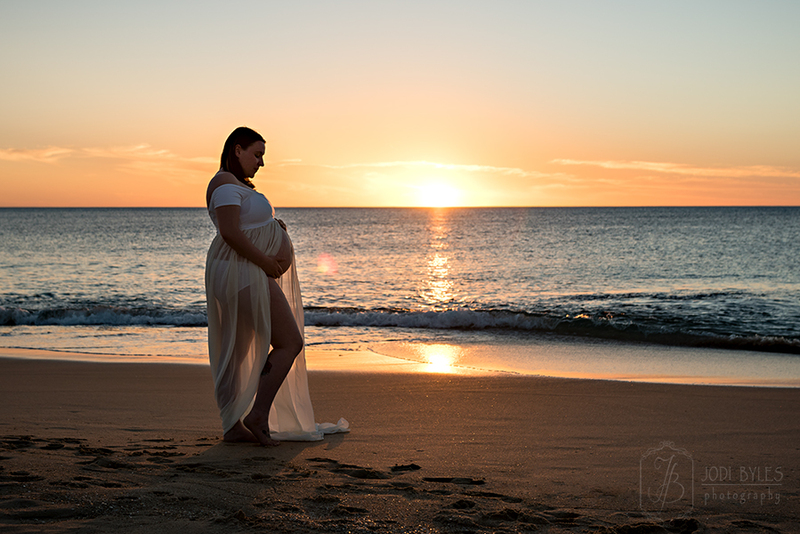 Take advantage of the beautiful location we live in down here around Bunbury, Busselton, and the South West and get amongst your favourite scenery. 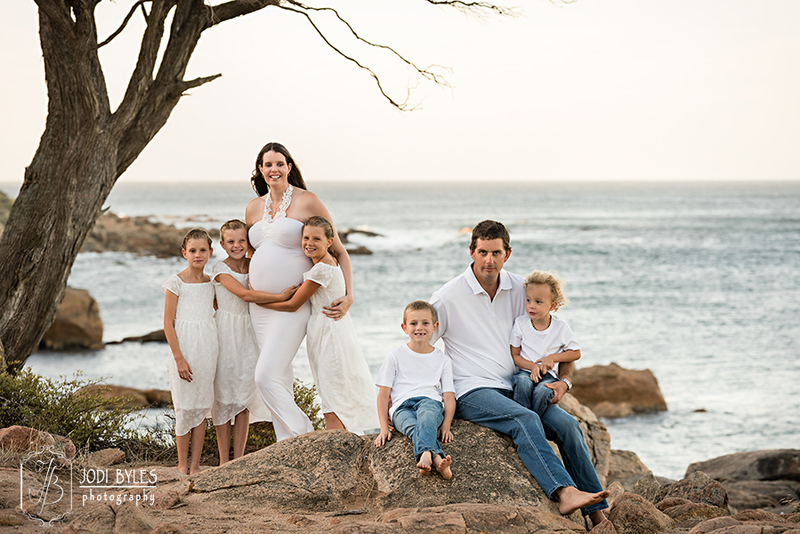 Jodi has four children of her own (pregnant for a total time of 3 years!) and she well knows that you don’t always feel that beautiful in the midst of it all. 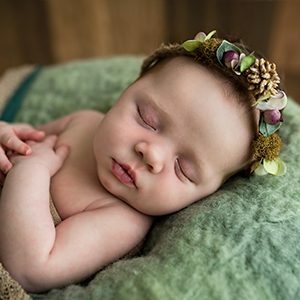 But she also knows the importance of capturing the moments before they’re gone. 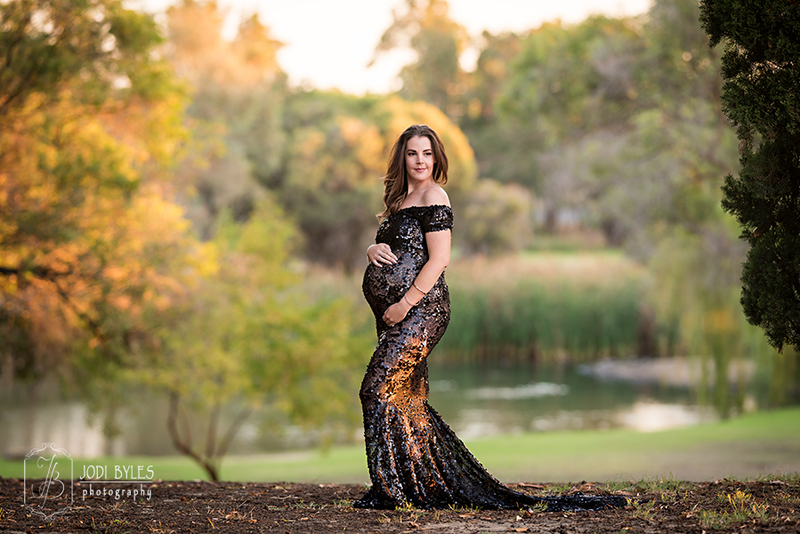 Maternity Photography for you in Bunbury, Busselton, and around the South West by Jodi Byles Photography. Because you’re beautiful.